Central location for this ranch home. This home exudes pride in ownership. Floors has been done on the property to include the bathrooms. Kitchen has been updated with double stack counters,includes all appliances, has dining area and sliders to the deck. Rear yard includes fencing and a shed. Separate dining room 2 car garage w/opener good sized bedrooms, Master bath with walk-in closet. The home owner has done all the right improvements to the property almost everything was touched. The walls in the garage was finished as well. There are not a lot of inventory when it comes to ranch style homes! 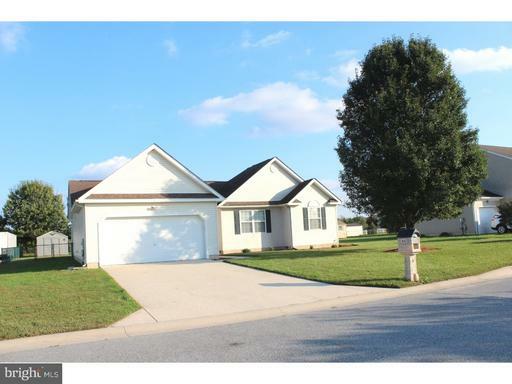 40 minutes from the beach and easy access to route 13 Schedule your showing today to see this home.